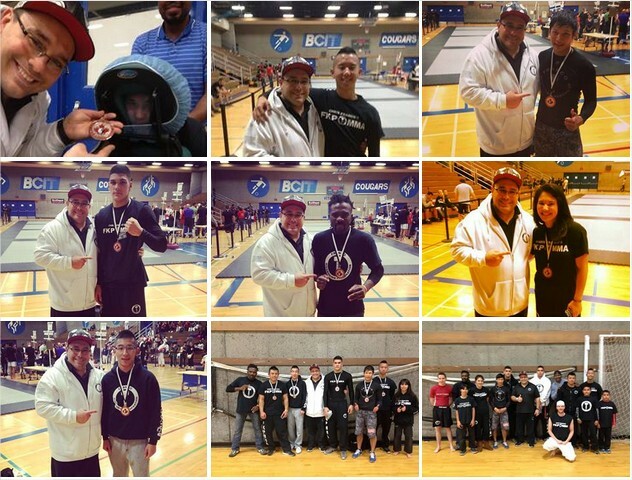 Home » News » FKP MMA Brings Home 16 Medals at Western Canadian Championships! FKP MMA Brings Home 16 Medals at Western Canadian Championships! 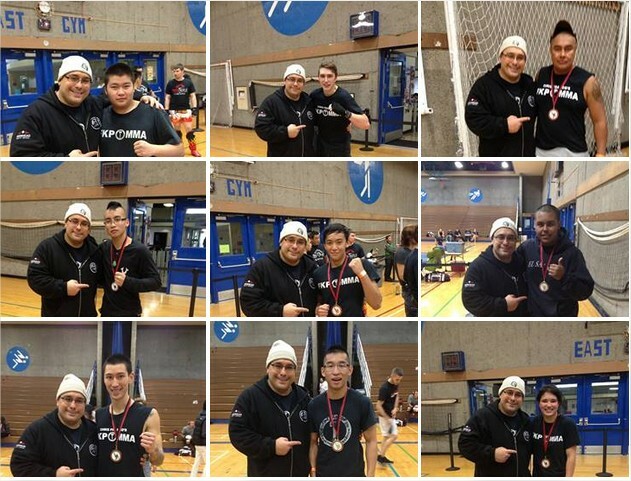 Vancouver’s top Martial Arts School – Chris Franco’s FKP MMA brings home 16 medals at local martial arts competition- The Western Canadian Martial Arts Championships 2013. In typical FKP MMA fashion, students of Chris Franco had an extremely strong showing by displaying their hard work and dedication in both Kickboxing & No-Gi Grappling competition over the two day tournament. FKP MMA competitors were able to take home an impressive 16 medals! – Honourable mention goes to Marc and Andy for a strong performance. Another tournament in the books for the FKP MMA team as they prepare for upcoming ring fights in 2013/2014!